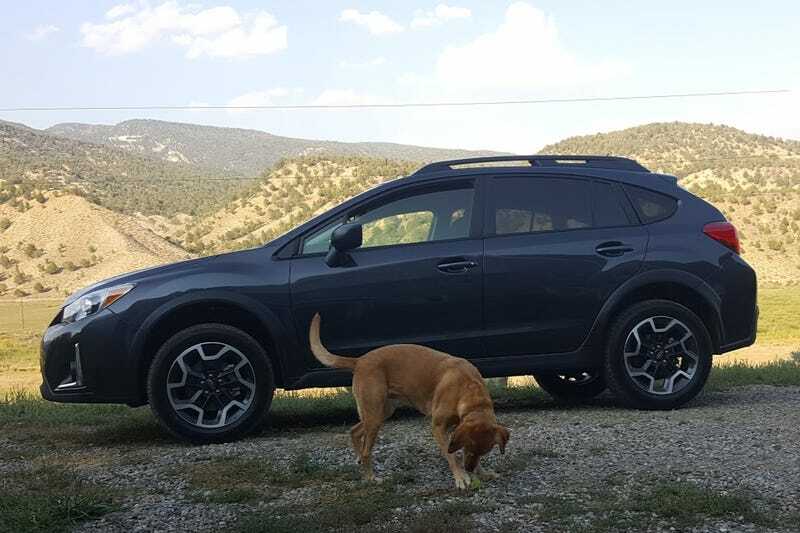 Alas, I have crossed over to the crossover crowd as I traded my Outback for this base 2017 XVCrosstrek MT. Power is pretty anemic, but similar to my base 2.5i Outback. Dammit, where’s the XT version Subaru? I think so far my Olive approves.